An Adventist student drowned today in southeast Tennessee. Chakomboka Chama was just 16 years old. Chakomboka Chama, known as "Chama" by his friends, was swimming with a group of friends at Harrison Bay State Park near Chattanooga, Tenn.
Chama drowned during an attempt to help a distressed swimmer. The other distressed swimmer survived. 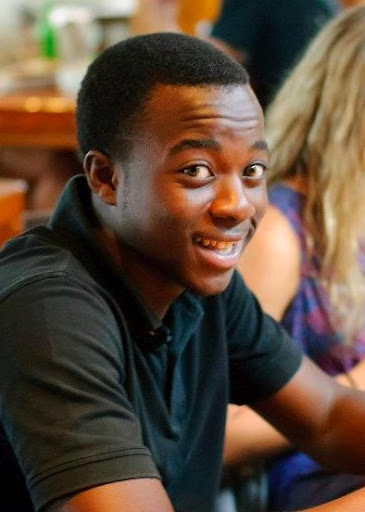 Chama was a sophomore at Collegedale Academy in Collegedale, Tenn. Please keep his family and friends in your prayers.